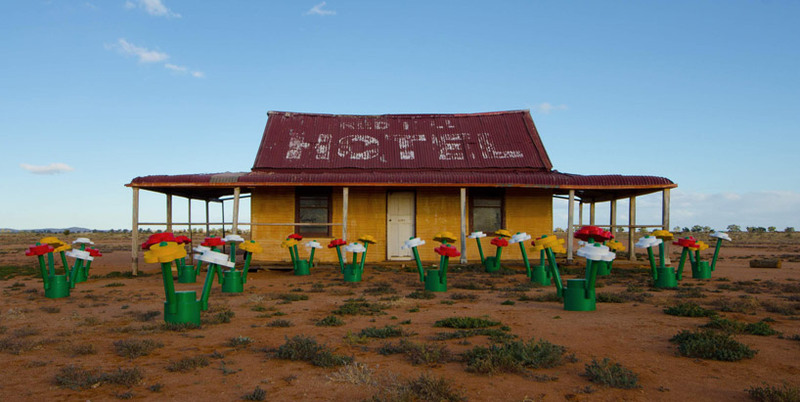 Pretty amazing installation in the outback of Australia. 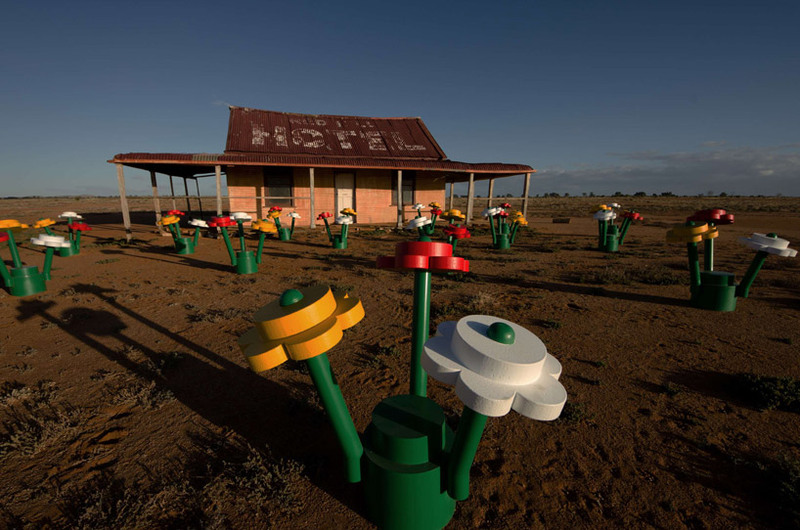 The citizens of the desert town of Broken Hill were surprised when they woke up to this surreal scene: giant Lego trees and flowers—66 times bigger than the actual pieces—had grown everywhere overnight. 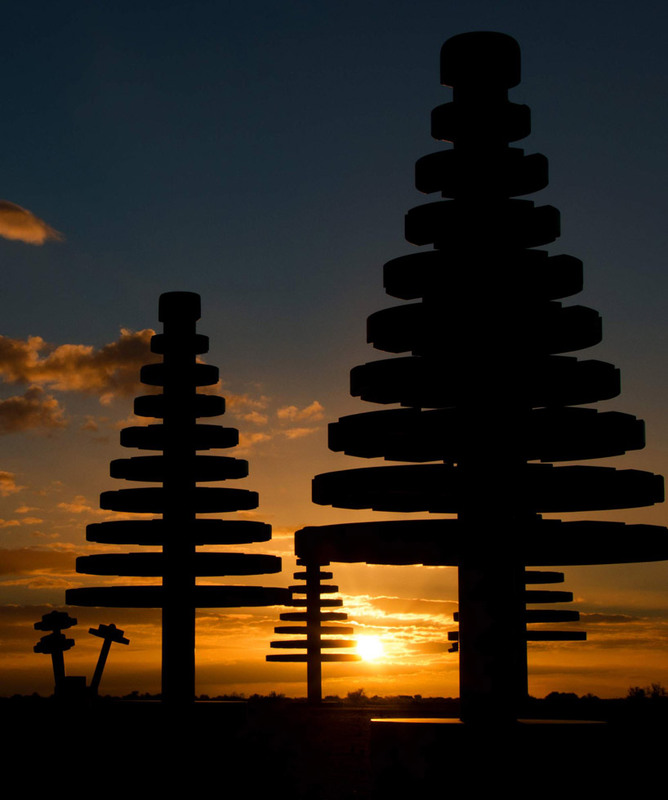 It was the work of Lego, which is setting up installations all around Australia to celebrate its 50 anniversary there. I hope they gave people minifig costumes too.